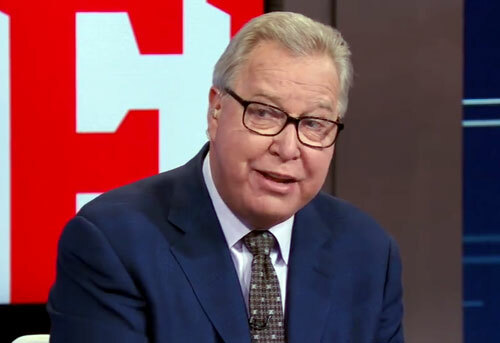 Ron Jaworski is a former NFL quarterback who played for the Los Angeles Rams from 1973–1976, the Philadelphia Eagles from 1977–1986, the Miami Dolphins from 1987–1988 and the Kansas City Chiefs in 1989. After his playing career Jaworski became a sports broadcaster and is a part owner of the Philadelphia Soul arena football team. Jaworski was a 1980 Pro Bowl selection plus he was named NFC Player of the Year for 1980 plus he is the winner of the Bert Bell Award for 1980. Sports Speakers 360 is a booking agent for pro athletes. If you would like to book Ron Jaworski for a speaking engagement, appearance or endorsement, contact a Ron Jaworski booking agent for fees at 1.855.303.5450.